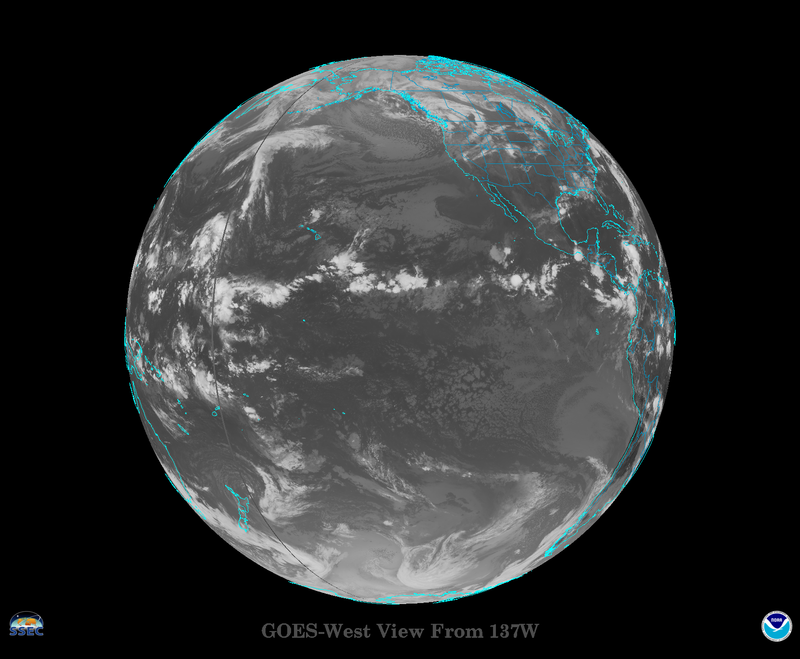 NOAA GOES-S Satellite, now GOES-17! NOAA GOES-S will not only image the Earth as it sees it in true color, it also will be able to detect and monitor weather phenomena as they develop in real time - like lightning. 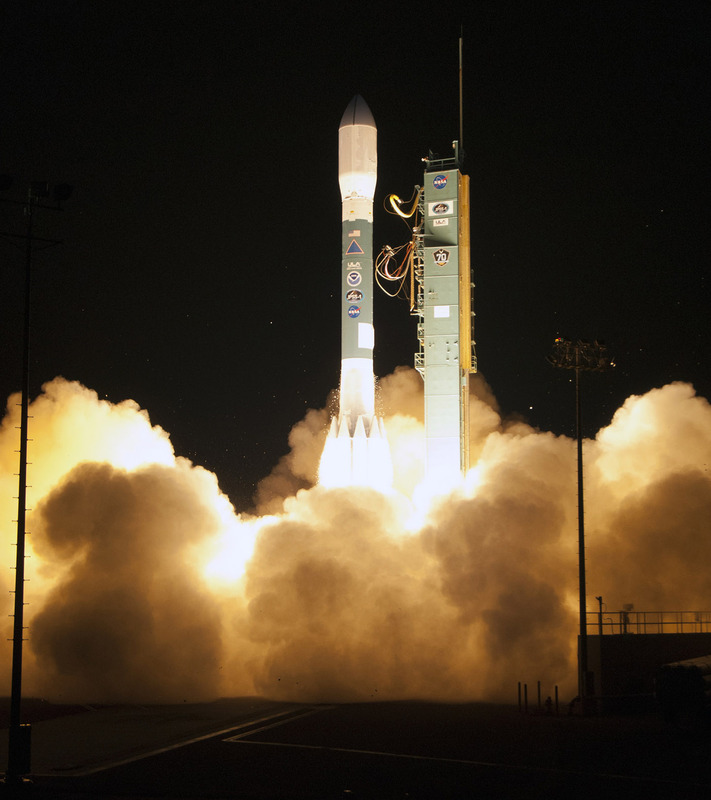 The launch of JPSS-1 (now NOAA-20) was officially deemed a success about one hour after liftoff on November 18, 2017, when the satellite separated from the upper stage of the Delta II launch vehicle and its solar array deployed. Mission accomplished then, right? Not quite. Five Reasons GOES-S will be a Game-Changer for Weather Forecasts in the Western U.S. 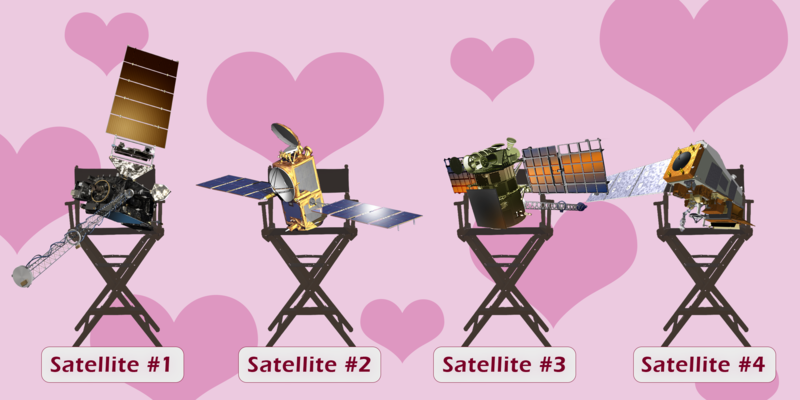 In celebration of Valentine’s Day we have hearts in our eyes as we think about our amazing satellites. They each have unique global mapping, atmospheric, weather and environmental sensing abilities. Do you know which one would be the best connection for you? Take this dating game quiz and find out! 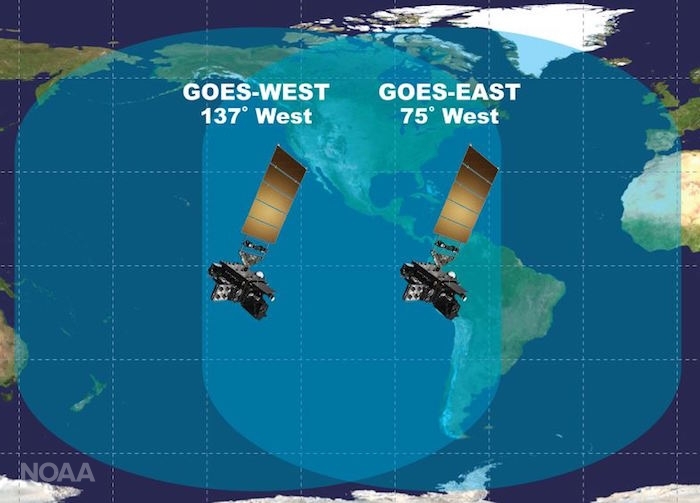 NOAA’s GOES East and GOES West aren’t just part of an esteemed pair of sister satellites, they also belong to an international group of partners in the sky. While GOES East and West keep watch over the Western Hemisphere, their foreign counterparts on the other side of the world image the Eastern Hemisphere. These satellites make up a core geostationary satellite team that provides accurate real-time data to NOAA and the United States. As NOAA’s next-generation weather satellites continually improve weather forecasts in the United States and beyond, it’s worth remembering how we got to where we are today. 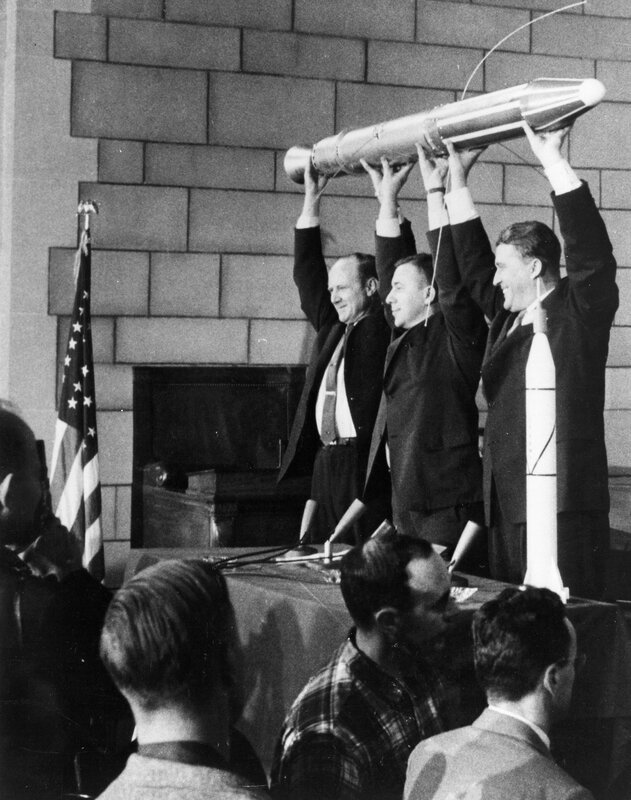 Today marks the 60th anniversary of America’s first successful satellite launch, ushering in a new era of space exploration and scientific discovery.